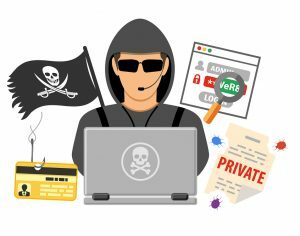 Believe it or not, the seemingly endless amount of junk mail that you receive at home contains a world of information that identity thieves can easily get their hands on. With just your name and address, fraudsters can find ways to obtain other confidential data—such as your bank account information and social security number—that could allow them to take advantage of your identity and steal your finances. Unfortunately, the number of identity theft incidents are increasing each year with a record number of 15.4 million victims in 2016. Criminals are able to open up loans, credit cards, and bank accounts under your name which not only takes your money but also ruins your credit rating. This type of situation often happens without the victim’s knowledge until they try to open up another line of credit, but by that time it is too late. 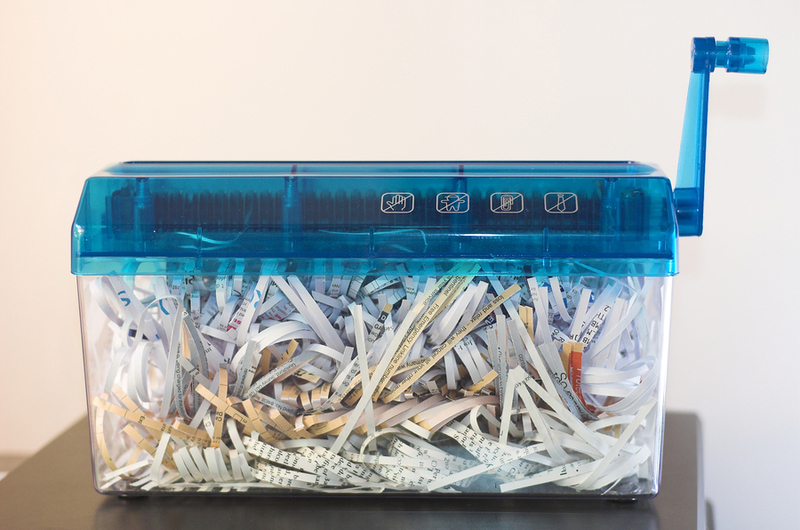 Document shredding can eliminate a major outlet that criminals use to gain confidential information. Any files that have personal data should be properly shredded and disposed of. To avoid becoming the next victim, it is important to properly destroy any documents containing personal information that you no longer need. The following video goes into detail about which documents you should be shredding before tossing them into the trash. Any other documents containing information such as your name, address, phone number, birth date, social security information, financial information, children’s personal information, etc. Don’t forget to shred any old electronics when throwing them away. A hacker could obtain this information unless the device is adequately destroyed. Contact Shred Nations for Your Home Shredding Needs Today! Recovering from identity theft can be costly and time-consuming. Don’t allow a thief to take advantage of your identity and your privacy, time, and money. Whether you have a small amount of information or have been accumulating piles of paperwork for years, Shred Nations can get you connected with a shredding contractor right in your area. To receive free, no-obligation quotes on your residential shredding project, simply fill out the form to the right or give us a call at (800) 747-3365. Within minutes of speaking with our agent, you will receive quotes from secure and reliable contractors that are willing to compete for your service so that you are receiving the most affordable option available for your needs.